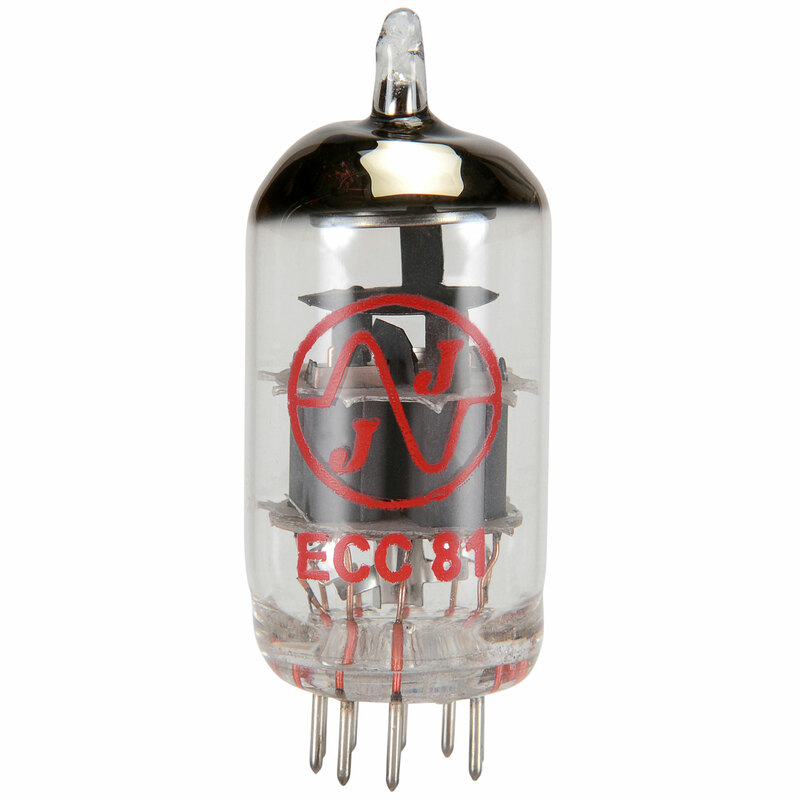 The JJ ECC81 / 12AT7 tube is a low noise and low microphonic preamp tube. A good choice for phase inverters and reverb circuits calling for 12AT7 tubes. The ECC81 tube type is equivalent to the North American 12AT7 tube and can be used in any 12AT7 or ECC81 circuit.